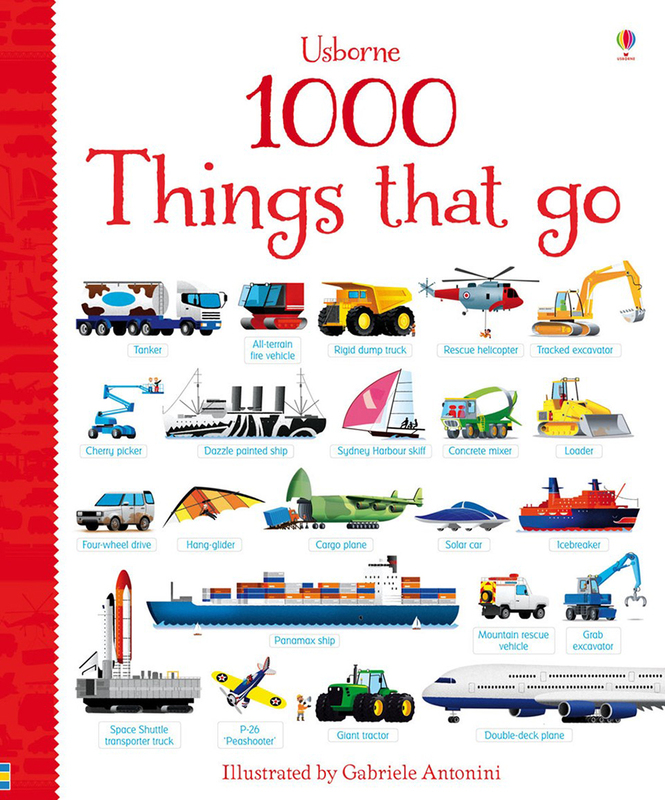 Children can explore 1000 different vehicles in this colourful picture word book. 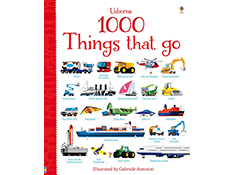 Includes all types of things that go, from Roman chariots to racing cars, bicycles to banana boats, travelling across sea, sky, and even into space. Includes a comprehensive and easy-to-navigate index, allowing children to find their favourites. An excellent way for children to add new words to their spoken vocabulary - which research shows helps them become readers.